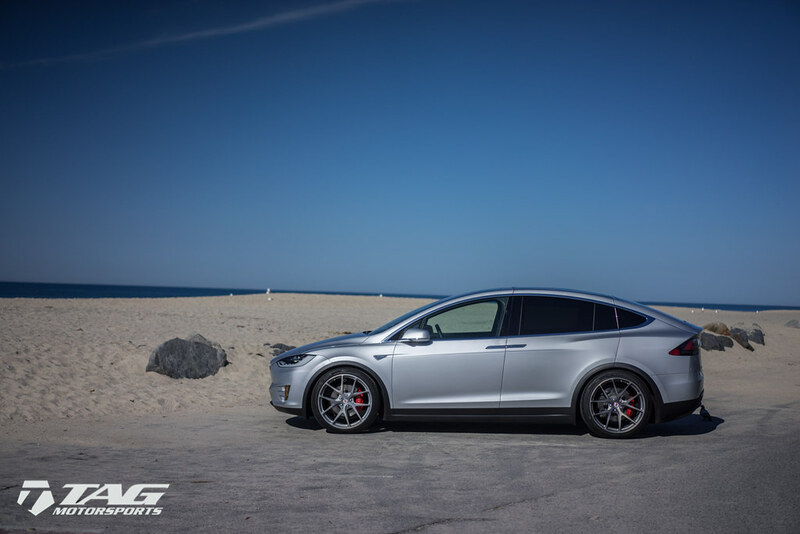 Tesla Model X with HRE P101 Wheels in Brushed Titanium! 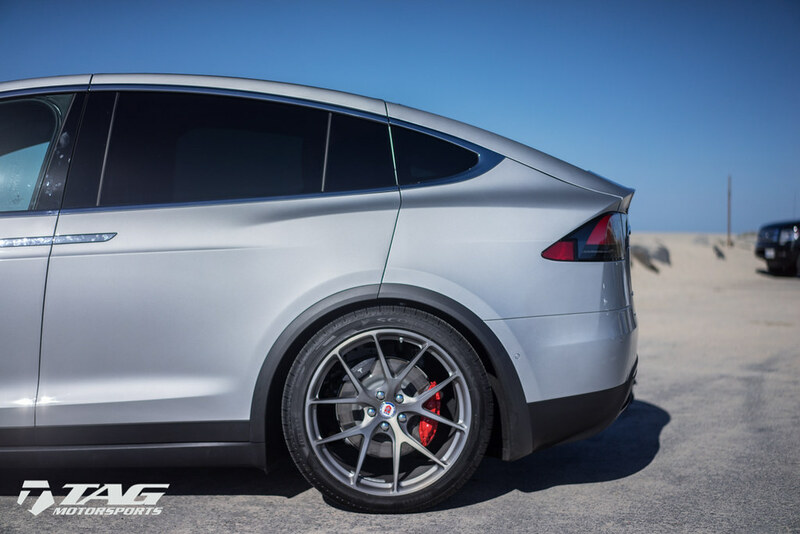 HRE Wheels | Check out this Tesla Model 3 with FlowForm FF01 Wheels! 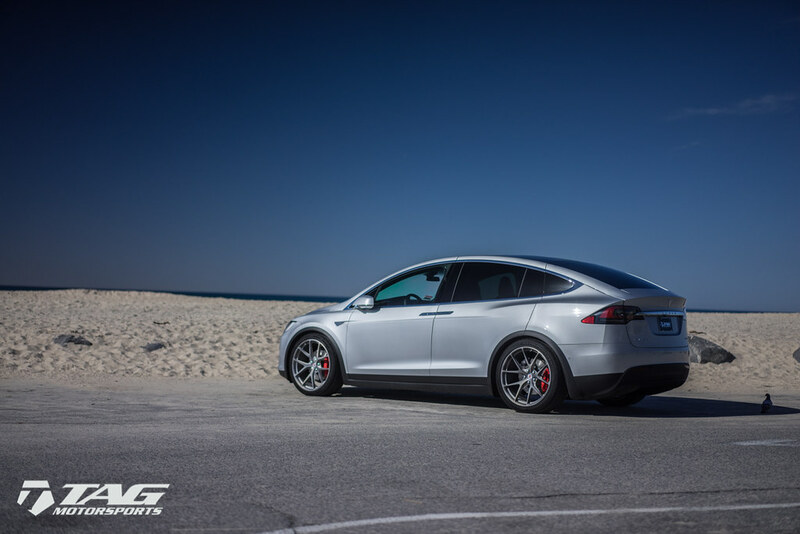 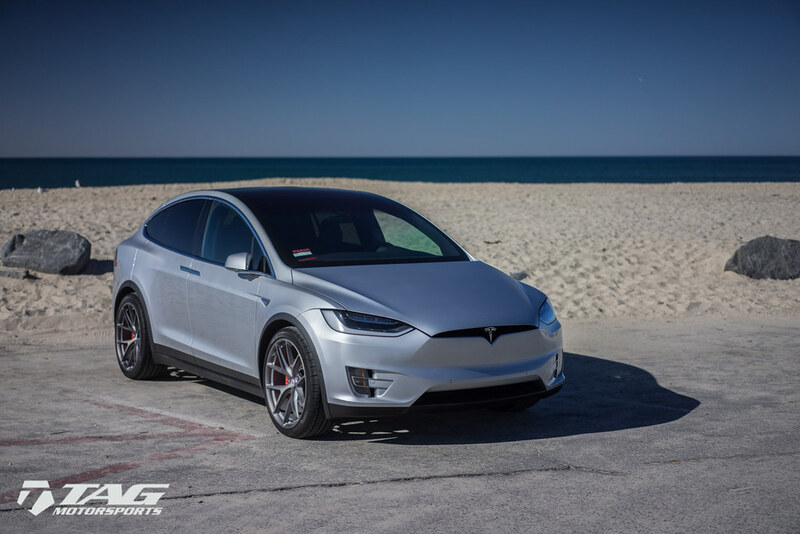 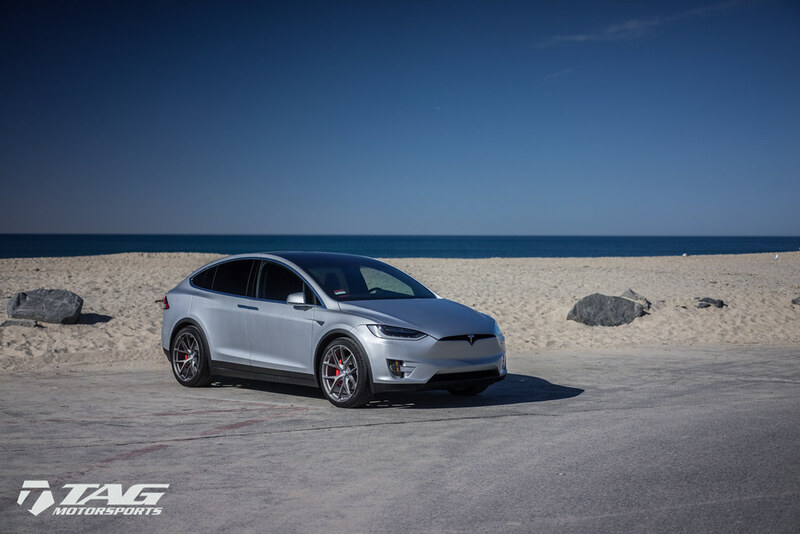 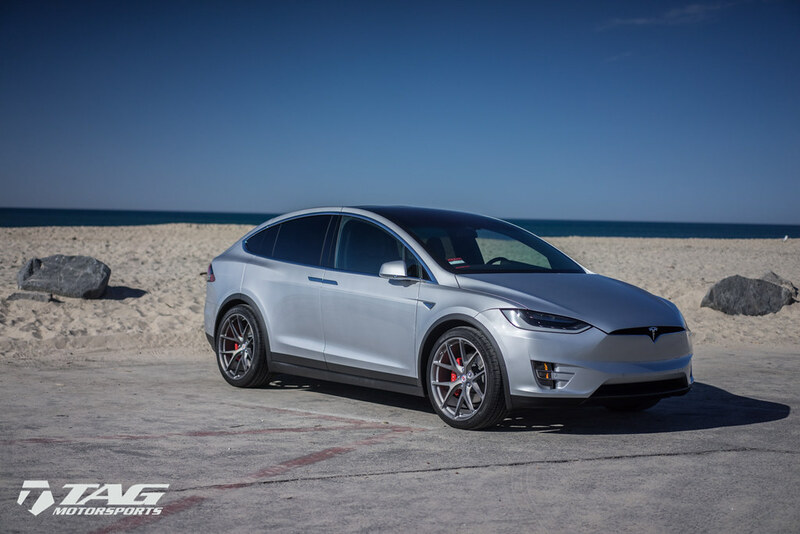 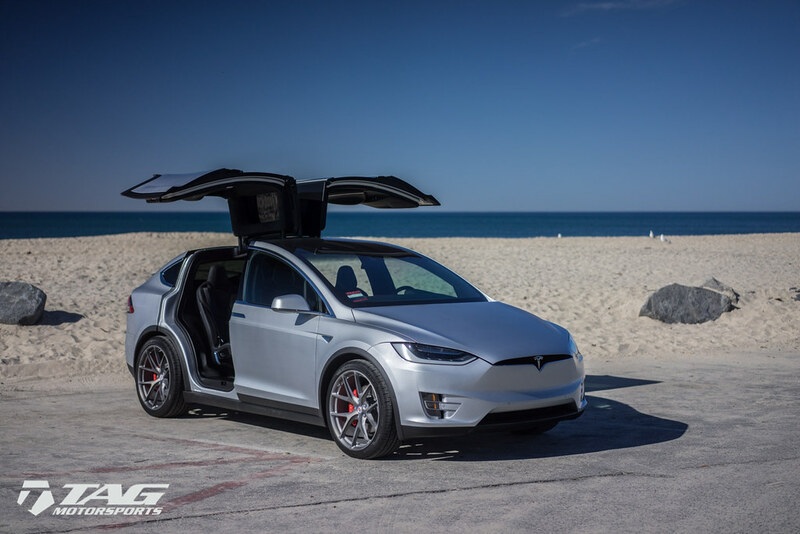 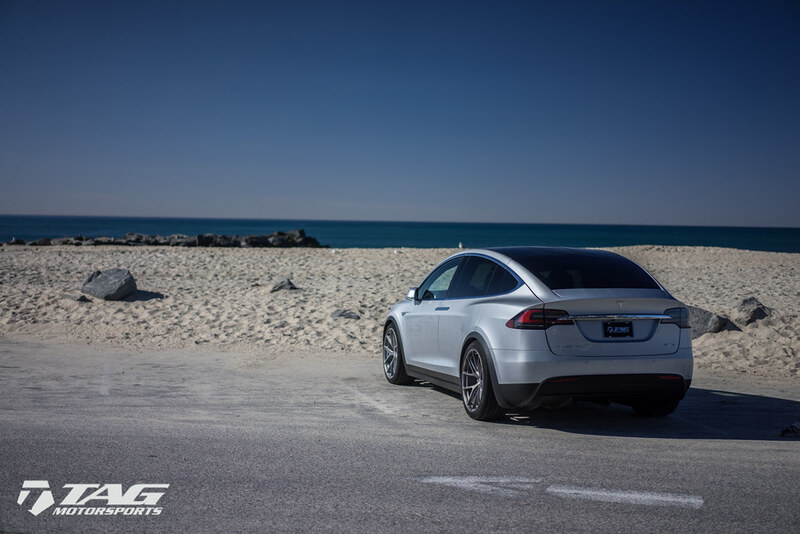 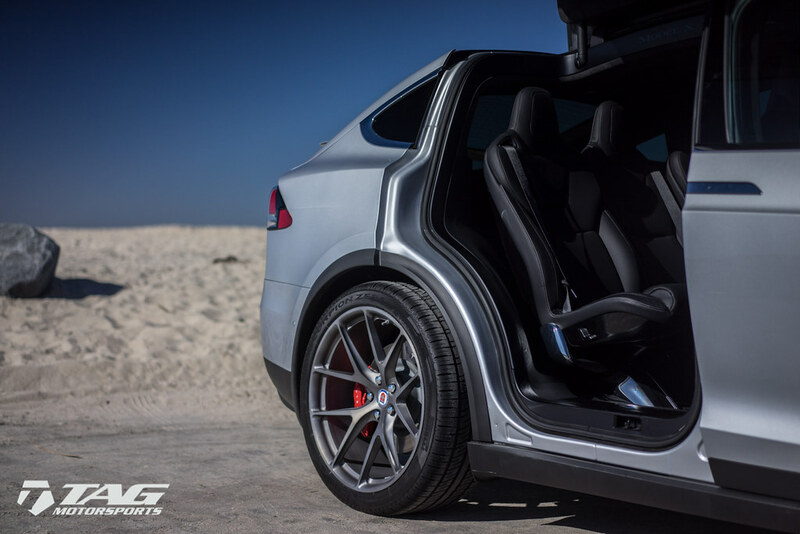 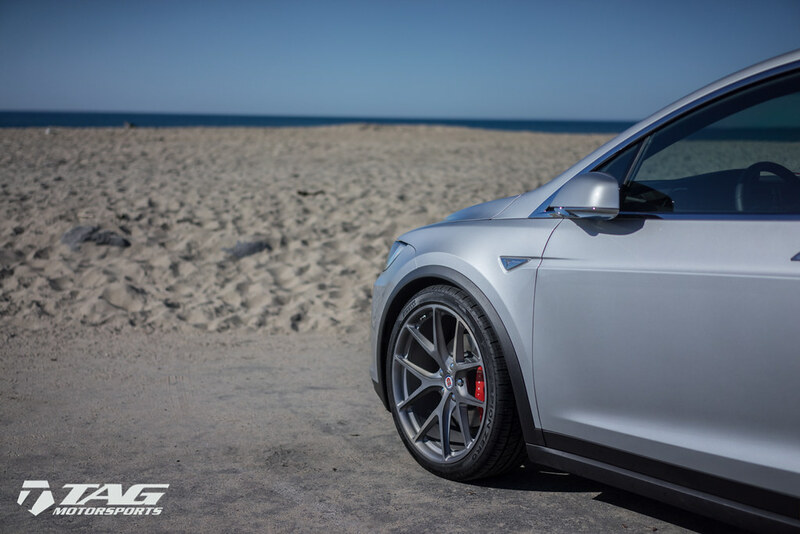 Quick Reply: HRE Wheels | Tesla Model X with HRE P101 Wheels in Brushed Titanium!